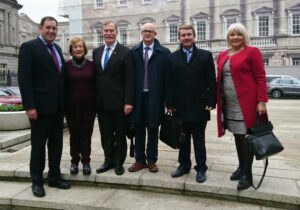 On 14th November, the Irish delegation of the Committee of the Regions met the Joint Oireachtas Committee on European Union Affairs. The issues on agenda, among other, included Brexit, the future of European funding and subsidiarity. The delegation also updated the Committee on the current political priorities that guide its work on the EU stage. Meeting today is a positive example of how we can share information and experience and the delegation hopes that we can continue to build on this in the future. Head of the Delegation Cllr Michael Murphy noted that the ‘’Irish regions share the same concerns as our European neighbours, whether it is access to broadband; support for new businesses and SMEs; or the question of how regions can retain young people and develop sustainable communities, whether in busy urban areas or in rural and peripheral regions’’. He noted that the challenging times ahead for the EU create the need to improve communication ‘’about the work and the opportunities of the EU, but also how the EU and Member states can better include the local and regional level in policy-making process’’. 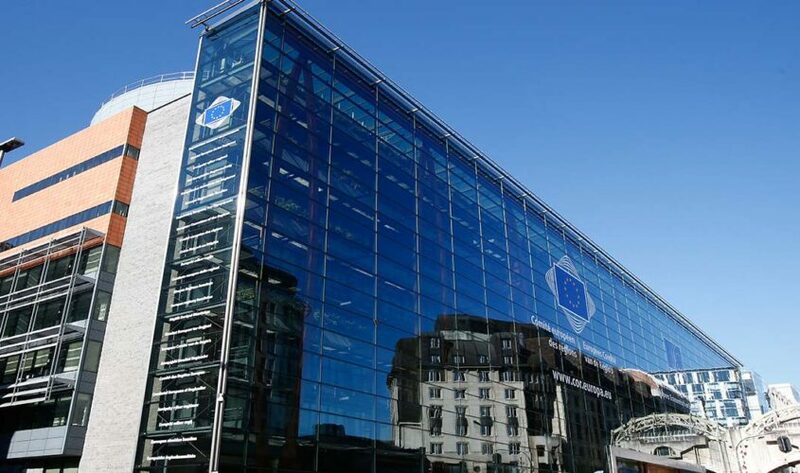 Speaking on subsidiarity, one of the focal principles guiding the creation of European legislation, Cllr Mary Freehill noted that the ‘’meeting today is a positive example of how we can share information and experience and the delegation hopes that we can continue to build on this in the future’’. The recording of this exchange of views will soon be available on the Committee’s website.